HHS Schoolgen Blog: So just how much power are we generating? So just how much power are we generating? 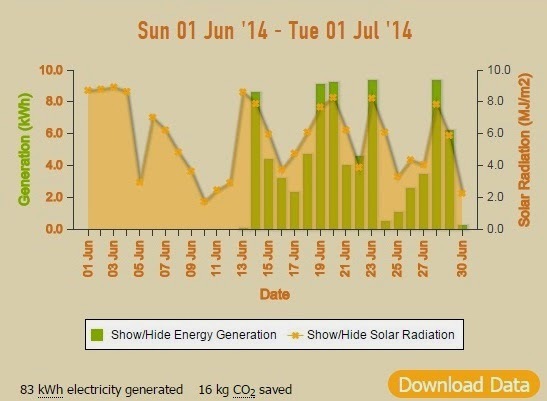 We’ve had an AMAZING LAUNCH of our 16 solar panels and so far we have generated 43.39kWh of power. That’s as much as what is needed to run 19 computers for a whole day! - Not bad as we’ve just had the shortest day of the year.